With the holidays coming up, the color red is everywhere. 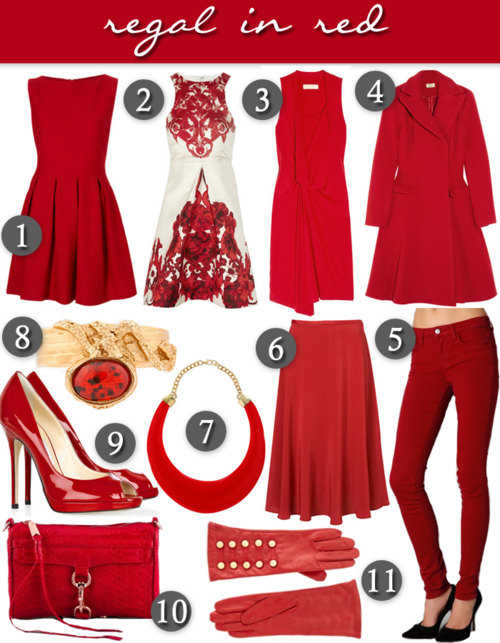 Such a bold, hot hue, red goes well with pretty much everything. Whether you are color blocking with another bright piece, layering with leopard, or just want a pop of color as an accessory, red is the real deal.